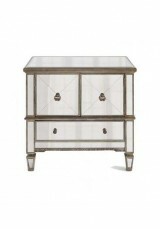 This glitzy mirrored cabinet features a bevelled criss-cross design on four handy cupboards. 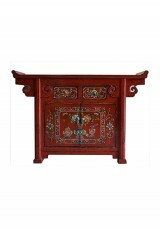 ..
A touch of old-style glamour with subtle detail along the base and criss-cross design on the cupboar..
An exquisite piece, handcrafted and painted in authentic traditional designs, with wing sides Mat..
A beautiful Chinese antique-look piece will really add some authentic charm to your home. 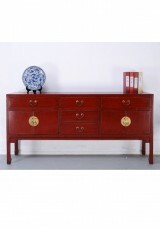 Choose you..
A magnificent item, this spacious sideboard features two cupboards. 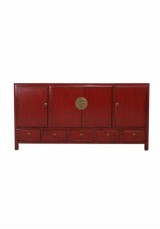 Plenty of space to store yo..
A smart contemporary cabinet with traditional character, great for organising and storing small item..
A charming cabinet with authentic designs painted by hand, and traditional scroll feet ..
Beautiful sideboard for large room or entrance. 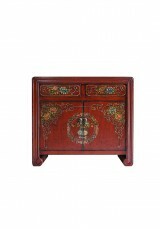 Design reproduced with Chinese tradtional methods, 1.. 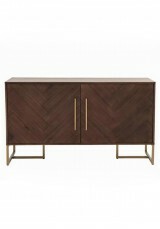 The Gabe Sideboard embodies the dark wood trend, imbuing your space with rich and natural tones M..
A fantastic sideboard for tidy storage. 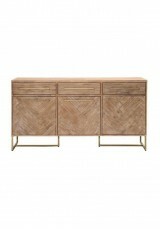 Great for contemporary, rustic or industrial settings ..
A great piece for contemporary, rustic or industrial setting with ample storage Material:Pine .. 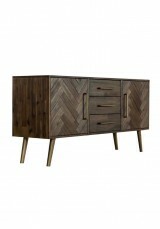 The Gabe Sideboard embodies the dark wood trend, imbuing your space with rich and natural tones. 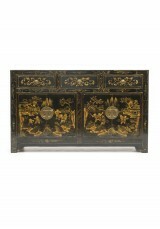 ..
An impressive solid wood cabinet with authentic brass features Two large double cupboards with fo..
A smart and elegant cabinet of character, hand painted and with authtentic Chinese fixtures. 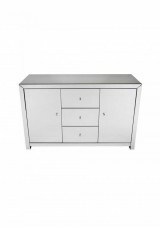 Mate..
A cool, modern drawer unit with textured front. 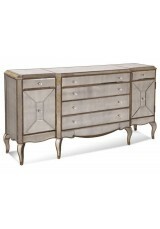 Available in White or Charcoal. 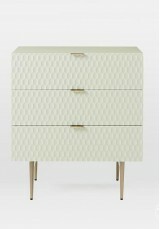 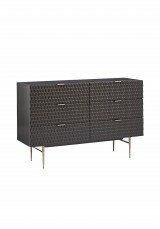 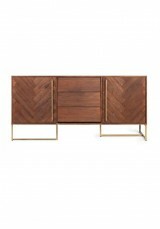 Material: ..
A cool, contemporary sideboard / buffet with textured front panels. 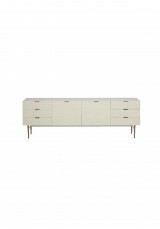 Available in White or Charcoal ..
Add glamour and open the space with this multi-purpose sideboard. 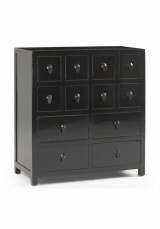 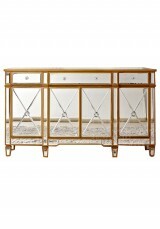 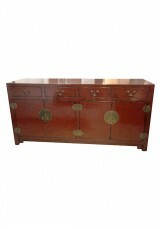 Useful as a console, buffet c..
Add glamour and open the space with this multi-purpose sideboard. 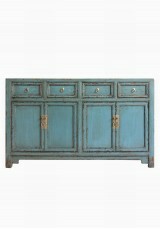 Useful as a console, buffet cabine..